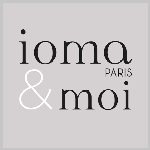 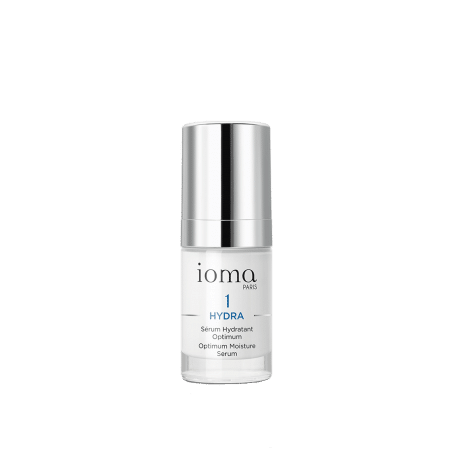 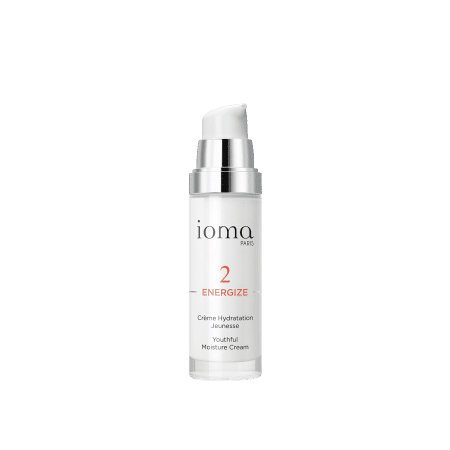 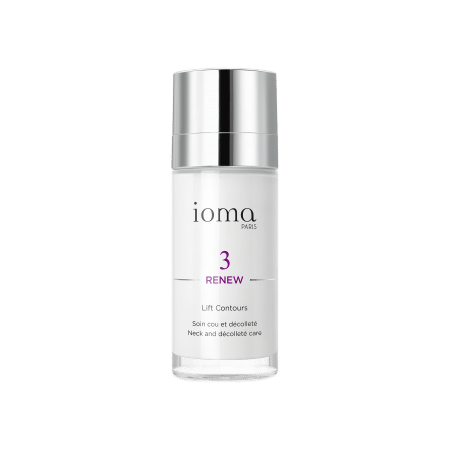 IOMA Youthful Moisture Cream Day and Night reactivates the skin's youthful assets thanks to a unique composition that is rich in active ingredients. Day after day, your redensified skin becomes more radiant, while your wrinkles and fine lines are smoothed out. 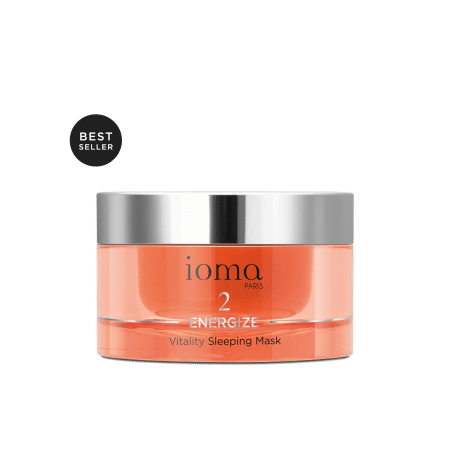 Browse our selection of recommended products with Youthful Moisture Cream - Day and NightI personalize my Beauty ritual.